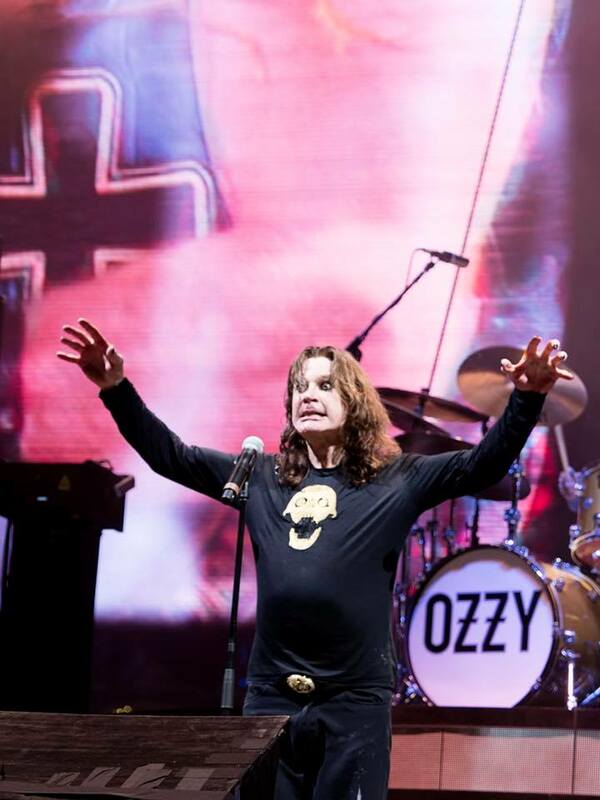 Ozzy Osbourne launched his farewell tour at the Welcome To Rockville festival in Jacksonville, FL on April 27, and video from the event is streaming online. The iconic rocker’s 14-song set opened with the title track to his 1983 album, “Bark At The Moon”, alongside a lineup that included guitarist Zakk Wylde, bassist Rob "Blasko" Nicholson, drummer Tommy Clufetos and keyboardist Adam Wakeman. The planned three-year “No More Tours 2” trek – which celebrates five decades of music since the 1970 release of Black Sabbath’s self-titled debut album – will mark the end of global touring for the legendary rocker by the time it wraps up in 2020. Osbourne has teamed with the Love, Hope, Strength Foundation for the tour. Founded by cancer survivors, LHS works to raise awareness and to expand the bone marrow donor registry through their "Get On The List" campaign, with a mission to save lives … one concert at a time. Osbourne will play a series of shows in Mexico and South America next month ahead of a six-week European trek will begin in Moscow, Russia on June 1 and be followed by a full North American tour with Stone Sour that will kick off in late August.